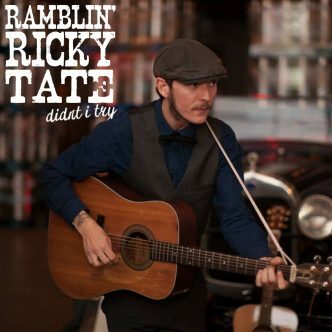 This February, Steel City Jug Slammers songwriter Ramblin’ Ricky Tate has released his second solo EP. 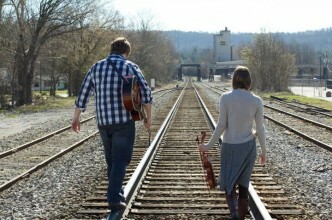 It’s a collection of folksy, bare-bones tunes rattling with wit, charm, and humor. Howdy, folks. Are you missing that old kick in your step? Is there a hitch in your getalong? Have you fallen and you can’t get up? Well, we have good news, friends. The answer to all your problems is in this jug. 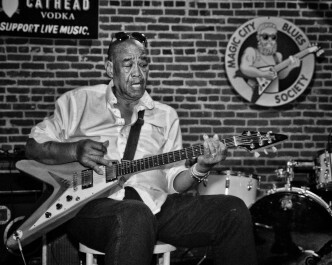 Electric blues, wailing harps, and more! 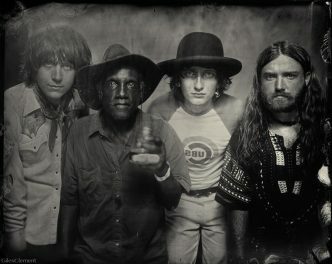 Nashville’s Blackfoot Gypsies will be joined by Baby Baby, Creature Camp, Red Harp tonight at Syndicate Lounge. 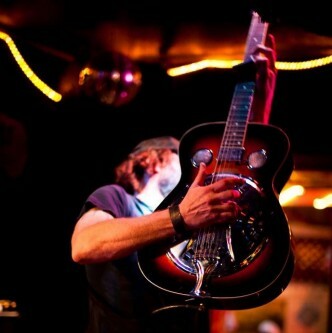 Livingstone returns to The Nick this Thursday. 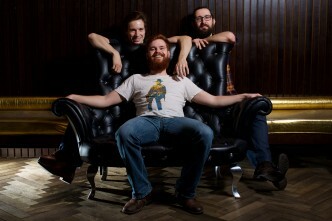 Hailing from France, the garage trio is touring the U.S. with their own aggressive take on rock and blues. 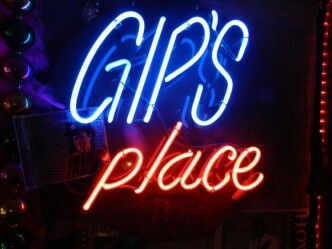 This Thursday, March 24, Blackfoot Gypsies will play The Nick with The Yawpers and Josh Taerk. 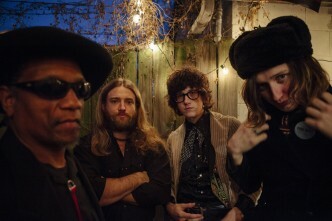 Hailing from Nashville, these rockers bring the blues in all its electric glory. 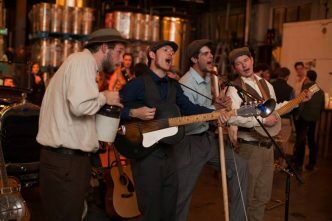 On Friday, January 31, The Matchcoats will perform at Sound & Page. The show starts at 7:30. 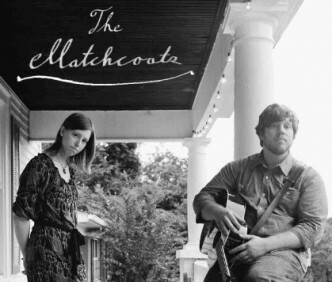 The Matchcoats use pleasant harmony and delta blues inspired guitar to relate songs of growing up and lessons learned along the way.